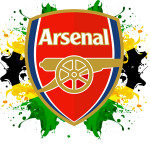 Arsenal Jamaica Supporters Club exists as a means to create an epicentre for supporters to communicate and share their views. The Jamaican diaspora stretches across all continents and we have been fortunate to connect many of these individuals that share the same passion for Arsenal FC. We are determined to connect many more passionate supporters ! 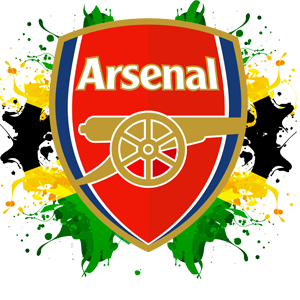 All members of Arsenal Jamaica are eligible to request a ticket for an Arsenal home match. 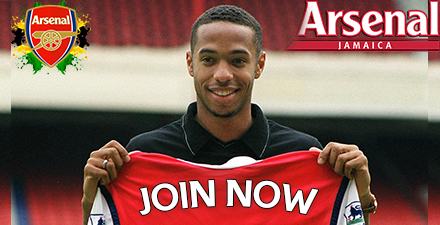 Access to exclusive Arsenal promotions, events and contests. Entitled to attend stadium tours at times outside of normal opening times (subject to availability). AJSC exists as a means to create an epicentre for Jamaican supporters to communicate and share their views.